1. One Year Warranty: You can write to us at any time if you have any problem, our customer service team is here to help. 2. There is a pop-up beard trimmer back the shaver. 3. Security lock: If you press the on / off switch for approx. 3 seconds, the security lock is activated, preventing unintentional activation of the device. The lock is cleared again after three seconds of press. 1. The turbo function can only be used briefly not all the time until you are done. 2. 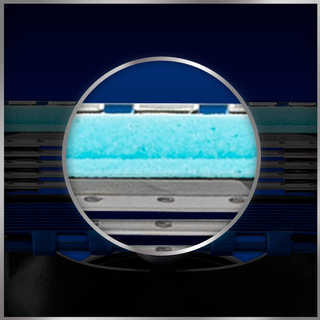 Use the shaving pads regularly to reduce frictional resistance. 3. Clean the shaver with water only, do not use bleach or other strong chemicals, this may damage the head and other parts of the shaver. 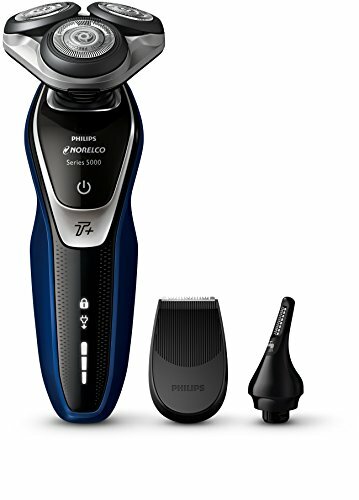 Upgrade 3 swivel blade technology, 45ºAcute steel and blade The reciprocating wedge head fits perfectly to the contour of your face, the honeycomb mesh blade to shave the beard stubble, the contour follower system adapts easily to any curve, almost no pressure and no irritation, quite easy to use. Whole body is waterproof and the powerful engine can also be rinsed directly with running water, open the knob of the razor blade, clean the stubble of the housing, then wash the device with water, easy and convenient clean. 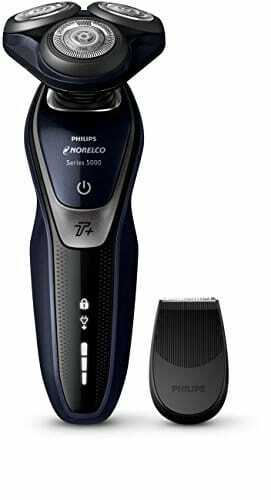 Turbo function to speed up the shaver, after the second time to press the power button, the turbo function can be activated. 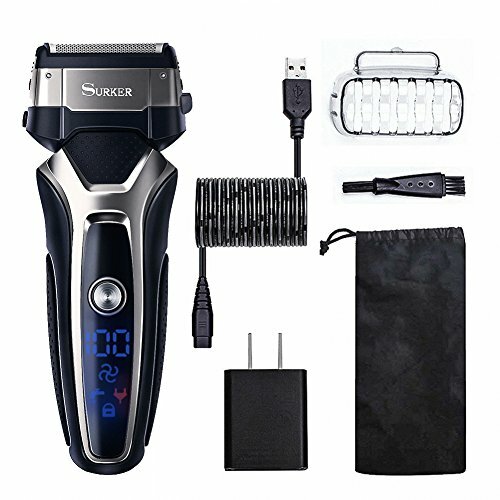 The shaver is equipped with a high-definition LED display, it shows the energy storage / Tap for Clean / Plug for charging / Turbo for acceleration / lock instruction. Direct and USB charge: quick and convenient, fast charging takes only 90 minutes, use time can be once a maximum of 90 minutes. 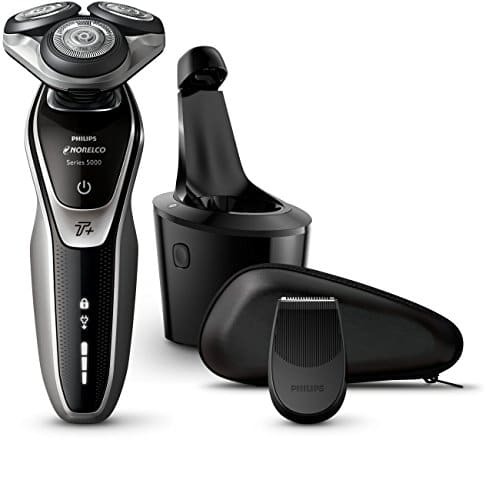 Philips Norelco Shaver 5750 adds speed to your morning routine with Turbo+ mode and a fast, MultiPrecision blade system. 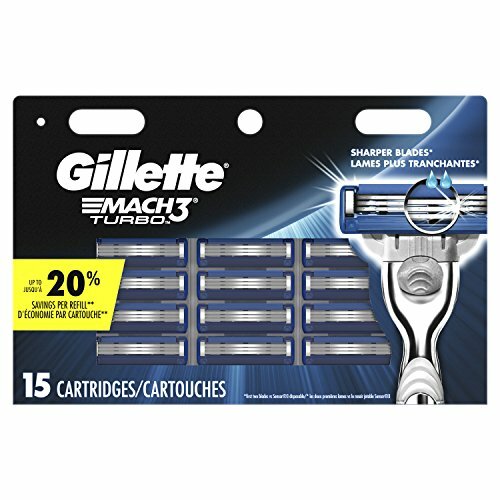 Mach3 Turbo Cartridge Razor Blade Refills 5 ct. 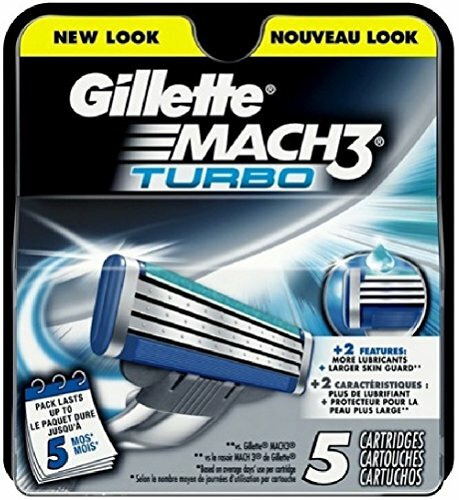 The three blades of the MACH3 Turbo are treated with an Advanced Antifriction Coating, allowing the MACH3 Turbo to remove each hair with less irritation. 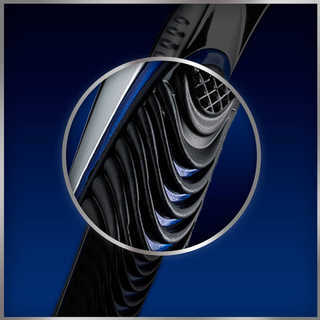 Then, soft, protective Microfins gently smooth down the skin, allowing the MACH3 Turbo to shave evenly and effortlessly. 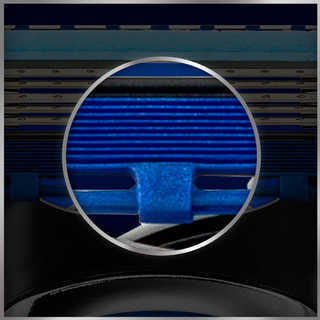 The Indicator Lubrication Strip ensures that your MACH3 Turbo keeps gliding across your skin, shave after shave. Clinically proven suitable for sensitive skin. Powerglide blades with advanced coating (Designed to give Mach3 Sensitive a best first shave via lower cutting force than Mach3). 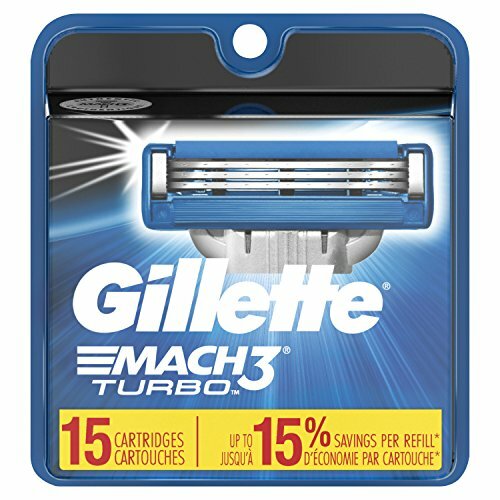 All Mach3 cartridges can be used on all Mach3 razors. Protective Microfins help avoid nicks and cuts from the shave. 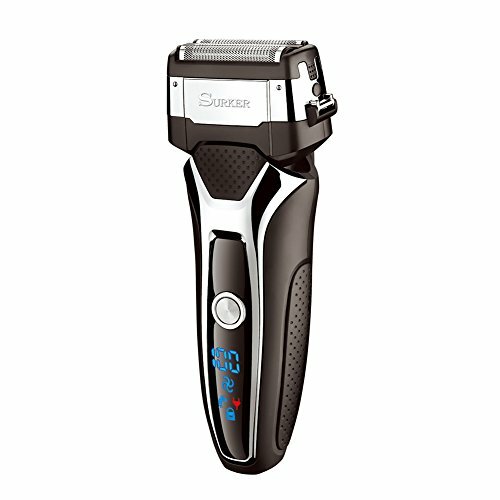 The Shaver 5500 speeds up your morning routine with 10% more power. Shave even faster through dense parts of your beard with the 10% extra power boost you get by activating Turbo mode. MultiPrecision blades raise and cut long and short hairs while shaving heads independently move in 5 directions to ensure close skin contact for a faster and closer shave, even on neck and jaw line. Join the resistance against pulling with a V-Track PRO blade system to battle up to 3-day stubble. 72 self- sharpening V-shaped blades cut hair extremely close with less pulling for a shave with exceptional comfort and closeness. Are you looking for a comfortable, fast and effective hair removal that also cares for your skin? 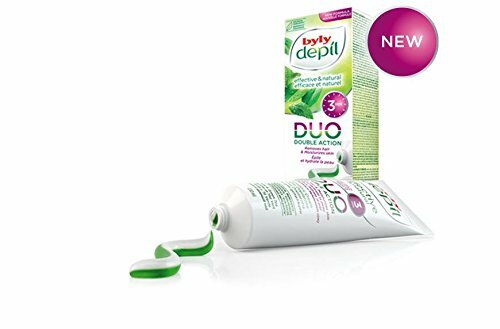 With Byly Depil DUO depilatory cream you can have it, thanks to its double action formula. On the one hand, it offers you a very effective hair removal in just 3 minutes. On the other, it includes hydrating ingredients and 100% ecological mint & green tea extracts. The combination of the two creams will leave your skin perfectly soft and smooth. 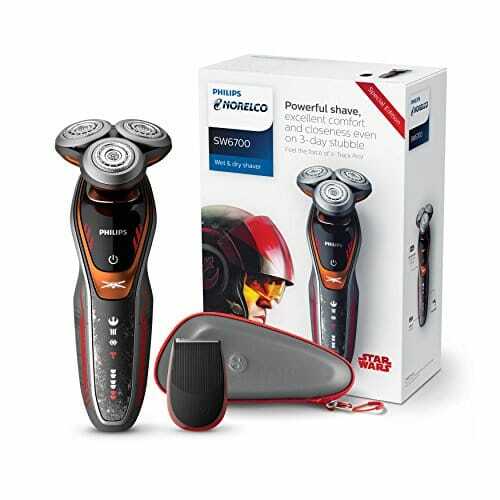 The Gillette Fusion ProGlide men’s razor has reengineered Low Cutting Force Razor Blades that feature thinner, finer edges (first four blades vs. Fusion) with advanced low-resistance coating to cut effortlessly through hair with less tug and pull (vs. Fusion). 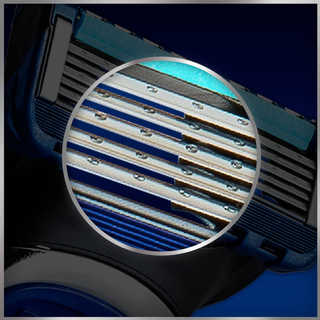 A Blade Stabilizer maintains optimal razor blade spacing for comfort, allowing the blades to adjust to the contours of a man’s face. 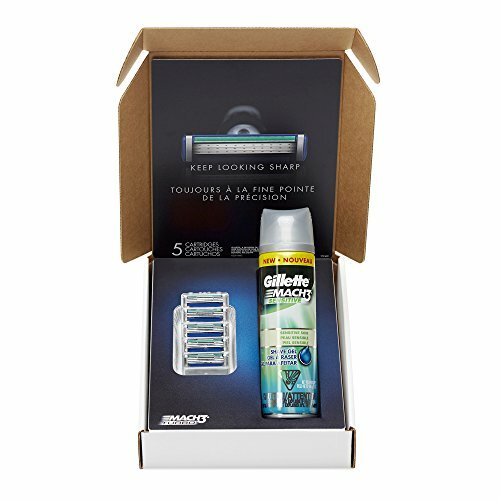 Its streamlined Comfort Guard channels excess shave prep to produce optimal blade contact, stretching the skin for a close, comfortable shave. Its Enhanced Lubrastrip (vs. Fusion) is infused with mineral oil and lubricating polymers to allow the razor to move smoothly over skin, even on repeat strokes. Features reengineered blades with thinner, finer edges and an advanced low-resistance coating that cut effortlessly through hair. 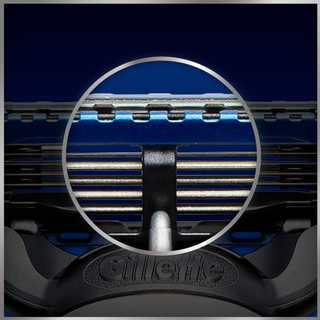 Maintains optimal blade spacing for comfort, while allowing the blades to adjust to the contours of your face. Includes an enhanced blade, a comb guard to better align long hairs, and rinse-through slots (vs. Fusion). Channels excess shave prep to help maintain optimal blade contact, stretching the skin for a close, comfortable shave. Bigger, more ergonomic grips for better control (vs. Fusion). The blade was enhanced, and anti-clogging rinse slots were added. What is the Streamlined Comfort Guard with channels and what are the benefits? 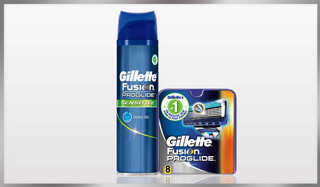 Gillette Fusion ProGlide features a Streamlined Comfort Guard. The soft, flexible material surrounds the Microfins, creating an outer edge that wraps around the sides of the razor blades and channels that clear away excess shave prep for optimal blade contact. Have there been any enhancements to the lubrication strip vs. Gillette Fusion? 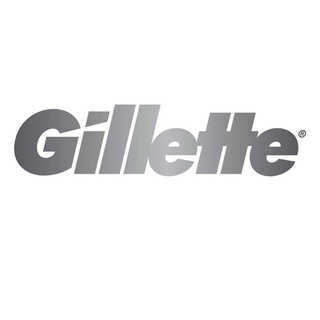 Will the Gillette Fusion ProGlide razor blades fit any other razors on the market? 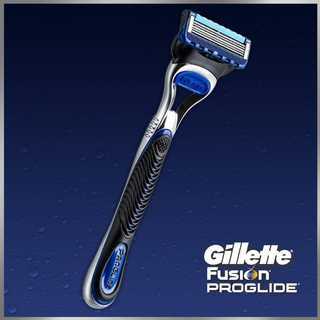 The Gillette Fusion ProGlide razor blade head fits on any Gillette Fusion, Fusion Power, or Fusion ProGlide Power handle.